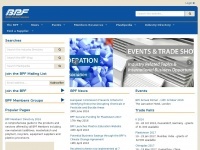 BPF is specified as the websites creator. 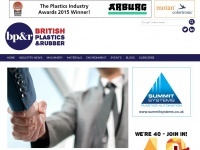 Copyright British Plastics Federation 2019 is the owner of the copyright for this website. 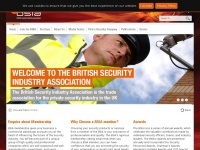 In total 20 links were found which refer to Bpf.co.uk. Individual words like Federation, Plastics and British are frequently used in text links from other websites. 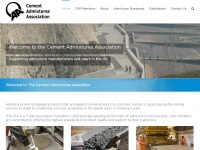 The most important link sources for this website are Ecosure.co.uk and Performance-plastics.co.uk. The homepage of Bpf.co.uk and the subsite /directory/etills-ltd_7811.aspx?DirectorySearchPageId=5 are most referenced by other websites. The table shows the most important links to Bpf.co.uk. The table is sorted in descending order by importance. The table shows websites of Bpf.co.uk, which are often linked by other websites and therefore they are classified as important content. 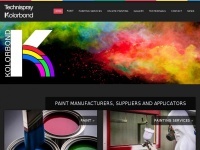 Britishplastics.co.uk - The central sour­ce of news and infor­ma­tion for the UK ..
Kolorbond.co.uk - Ko­lor­bond | Paint for Plastic, PVC, uPVC & Ot­her Hard ..